Decades ago numerous outfits from across the globe made names for themselves selling DIY motorcycle kits that buyers could purchase and assemble themselves. Companies like Rickman, C&J Frames, and Trackmaster thrived on selling everything needed to assemble your own high-performance two-wheeler. Fast forward to the present, however, and moto-kit operations have become rare – something that can largely be chalked up to millennials’ general aversion to mechanics (not to mention an overall decline in interest in motorcycles). 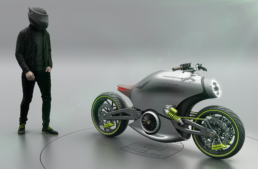 A new UK startup, Shed Rides, is aiming to change this via the introduction of a new DIY moto-kit for the modern era, comprised of a modular, upgradable, electric platform designed for short-distance riding/commuting. Shed Rides isn’t just selling kits too, it’s also offering a range of add-ons and accessories, as well as the knowhow to enable even the least mechanically-minded individuals to build their own electric bike. “Shed One is not designed to worry a Ducati Panigale but riding something self-built and customized to your own satisfaction would reward its owner with a sense of achievement and connection whilst zipping along,” explained Shed Rides’ Andy Trainor. 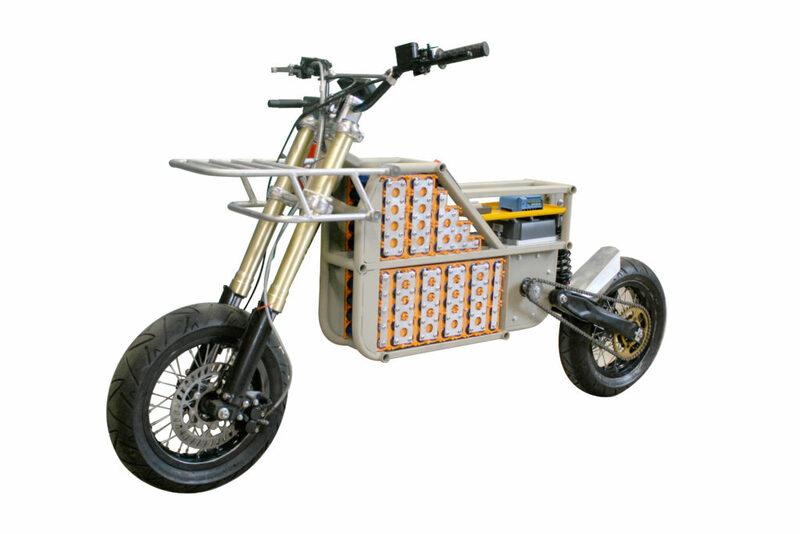 The platform is centered on a CAD-designed, TIG-welded, steel, “container” style chassis featuring a motor-plate that’s been pre-drilled allowing for a number of different electric AC or DC powertrains to bolt directly in — though Shed Rides makes specific reference to a 22hp unit in a recent press release. Thanks to Unistrut-compatible frame-spars, powertrain and other internal components can easily be mounted too. 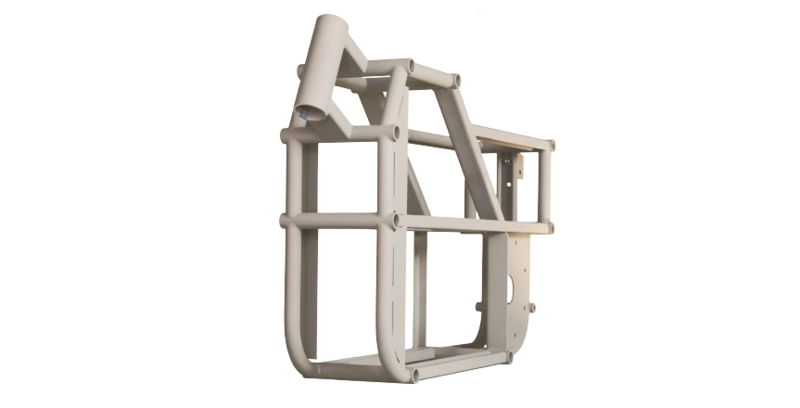 The “Frame One” also boasts cross-tubes that serve as mounting points for a number of bolt-on racks — which are offered in standard units or available custom – and other accessories. 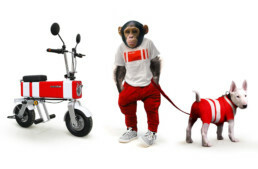 The company says the chassis was designed to accommodate generic, readily available suspension and brake components from existing pit-bike models, making sourcing parts both easy and affordable. 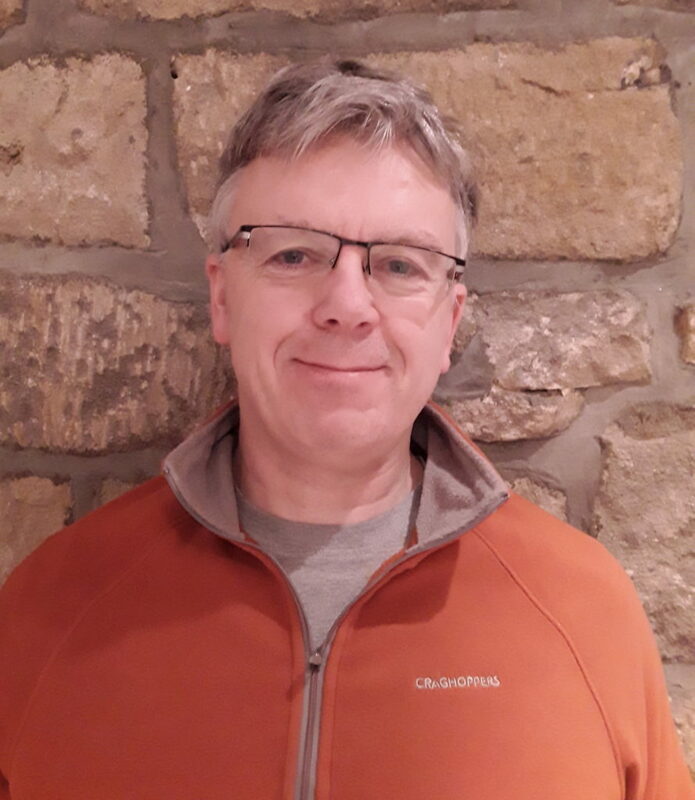 On top of simply selling customers the Shed One kit, the West Yorkshire-based startup has announced it will be offering a myriad of classes, teaching owners how to do everything from assemble, to maintain, to upgrade their new e-Bike. The hands-on education consists of both classroom lessons and classes held in a workshop. Classes are slated to begin in September of 2019, and a free one-hour teaser workshop is available to anyone — plus discounts on classes will be offered to Shed One buyers. For more information on specific lesson plans you can checkout the “Courses” page on the Shed Rides website. While the classes do cost money to attend, Shed Rides says it will also be offering (Ikea-style) phone and email support for technical help and troubleshooting. 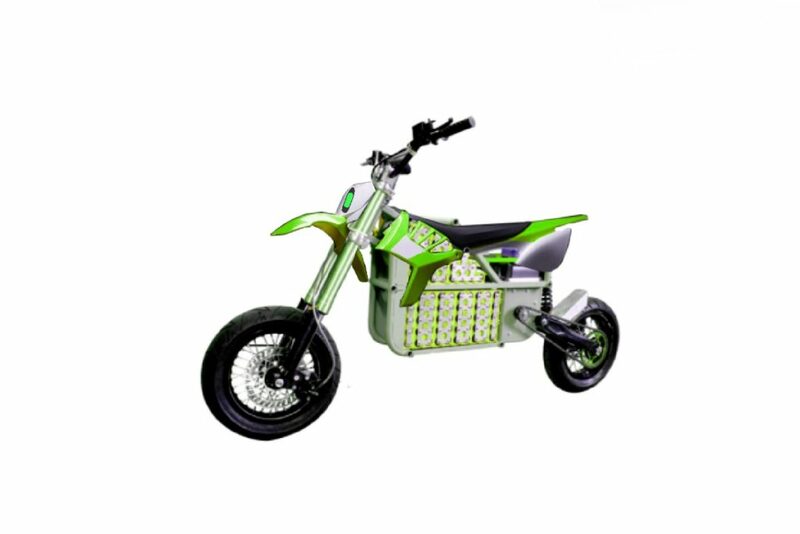 Shed Rides has also accounted for the rapid pace at which EV tech is currently advancing, by offering future-proof upgrades that are supposedly to be made available down the road, allowing owners to up-spec their motors, batteries, controllers, etc. This should, in theory, prevent the Shed One from being totally obsolete by the time the Shed Two rolls around. Despite the Shed One not officially launching until September, the company is already keen to receive public feedback on its inaugural offering. For this reason Shed Rides will be attending North England’s upcoming Manchester Bike Show — held on the weekend of March 23rd/24th 2019. 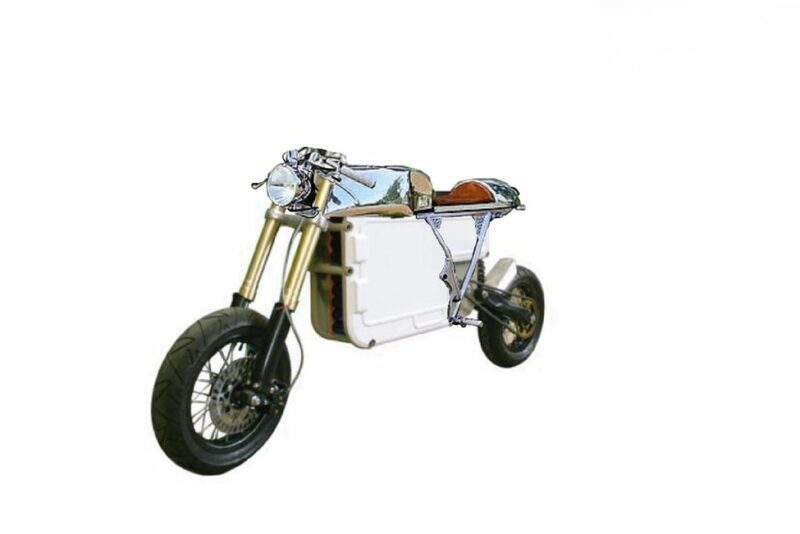 According to the company’s press release, the feedback received on the Shed One’s final design, and custom/add-on options will help the startup determine an ultimate price for the DIY kit — a factor that I imagine will play a pivotal role in determining Shed Rides’ overall success.